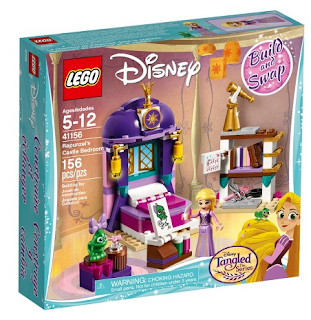 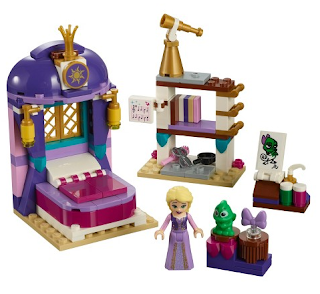 Target has the LEGO Disney Princess Rapunzel's Castle Bedroom on sale for just $11.20 (regularly $19.99). LEGO Rapunzel's Castle Bedroom is easy to build and perfect for recreating favorite moments from Disney's Tangled. It includes an escape route, bed with secret compartment, bookcase, easel and a telescope.